You’ve decided to build your dream house. You know there are a ton of details in building a house, but in your excitement you find a contractor and tell him to “start building and we’ll figure it out as we go along…” Realistic? Definitely not. You’d probably first hire an architect to draw up blueprints to help guide the process. Otherwise who knows what you’ll end up with! As the rules of marketing continue to change, more companies are realizing the importance of content marketing. However, in their excitement they are simply creating content for content’s sake. They don’t have a plan to ensure they are reaching the right people in the right places throughout the customer’s journey. And without a strategy they are wasting valuable time and money. So what are the steps to developing a content strategy that will align your content to your business and marketing goals? Like the development of a marketing strategy, there is a framework you can follow to help you develop a content strategy. Situation Analysis – This is a 360 degree view of who you are, where you are and where you want to be. It’s your strengths, weaknesses, opportunities and threats as they pertain to your content. It’s your goals and the unique value you want to provide to your customers. Audience – With whom do you want to engage? Who are the internal and external stakeholders? Who are your influencers, advocates and detractors? What are they saying about you? Data and social listening are great tools to determine your true audience. Story – What story do you want to convey? Content is not selling, it is storytelling. Create content that has passion, purpose and heart and gives the audience something of value. Channels – What channels are you already using to convey your story? What ones do you need to add or eliminate based on your objectives? Do you need to use different channels as the customer progresses along their journey with you? Conversation – This step is what makes content marketing so unique - you can actually engage with your target audience and become a part of the conversation versus just shouting messages at them. Listen and respond (if appropriate) to what your audience is saying on blogs, social sites and forums. Engage with them and become a solution for their needs. 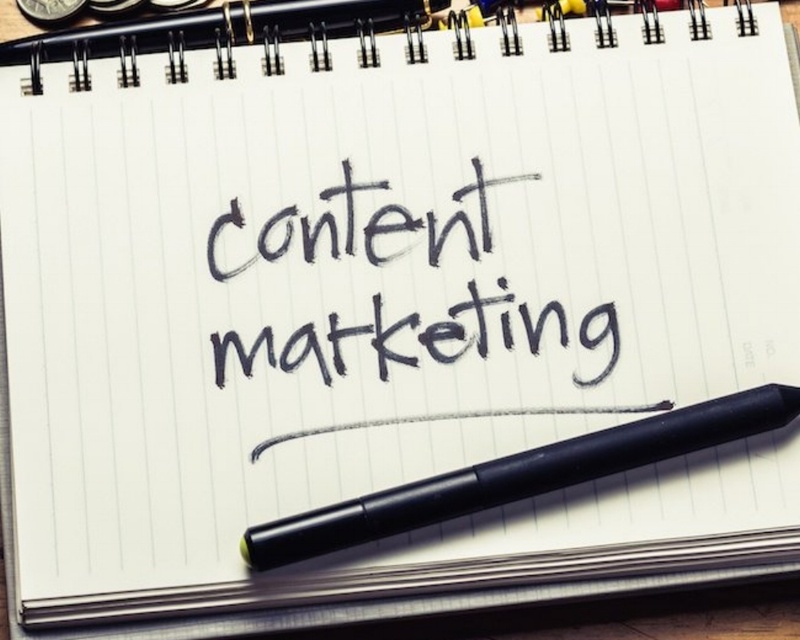 Measurement and Optimization – Content marketing is different than other online marketing tactics in that it does not always deliver a quick ROI. However, you can analyze a variety of metrics and KPIs including consumption, lead-generation, social sharing and sales to help you determine if your content is delivering a return on investment. And, as with any marketing program, you should be constantly evaluating your content strategy and making adjustments as needed. Remember, in today’s customer-centric world, marketing is no longer simply promoting your company; it is about engagement. You have to stop interrupting what people are talking about and BECOME what people are talking about. Content is a great tool to achieve customer engagement and with a good strategy you will be on your way to a productive conversation.